Almost all Android users tends to think of rooting their phone after buying it, why? Because it push the limits off and enable us to bring the best out of our device. Rooting an Android phone automatically pave way for changing ROM's, Kernels, Bootloader, as well as overclocking/underclocking the CPU speed to increase battery life and phone performance. It also gives way for full customization and personalization. There are lots of one-click root apps out there, but we will be listing the ones that works on almost all Android phones regardless of Android version they runs. Framaroot : Framaroot is a one-click rooting app developed by Alephzain, it is capable of rooting almost all Android phones and does not requires a PC. The rooting app comes with different exploit, it is one of the most effective method in rooting Android phones till date. Download Framaroot. 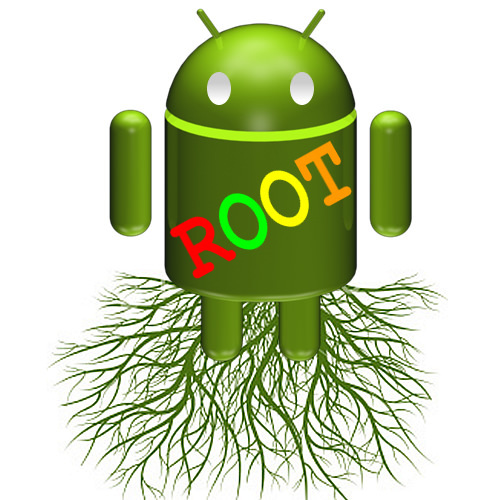 Towelroot: Another powerful one-click rooting app that is capable of rooting many Android devices (Android 2.3+) including Samsung Galaxy S5. It comes in Android Apk version and PC version (requires PC). Download Towelroot. Root Master: A one-click rooting app made for Chinese Android phones with MediaTek SoC, very effective and doesn't requires PC. (No Longer Available). Kingroot Tool: Kingroot is a rooting apps that works on all Android versions (up to Android 7.1 Nougat). It is very easy to use and requires nothing besides turning the data on. It automatically download and install superuser which gives root access. Tested and confirm working on most MediaTek smartphones (Tecno, Infinix, Lava, Micromax, and others). Kingroot latest version can be download from here.